As the new year is now properly underway, we’ve been spending some time working through our goals and intentions for the year. 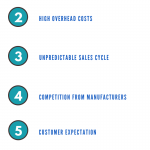 Striving for continued business growth and strong client relationships is top of our list. 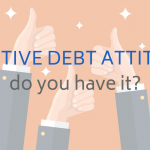 For many of our clients, top of their list is having more time to work on their business, and part of this resolution is a new and improved attitude to debt. 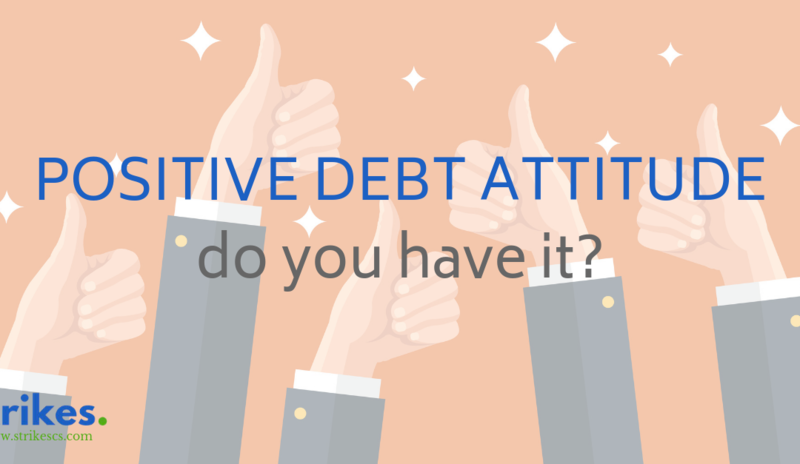 A positive debt attitude means bad debt is not something we ignore, but rather we have a proactive approach to avoid it, and take action to minimise the disruption to business when it does happen. This new approach includes putting in place specific procedures for debt collection to minimise the risk of bad debts arising. 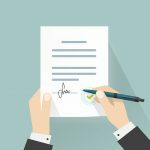 It also includes taking immediate action when bad debts do occur, which in many cases means outsourcing bad debt collection. 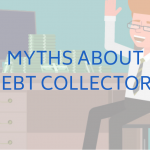 If you’ve ever done it before you’ll know that collecting bad debts is extremely time consuming. Writing reminders, letters and emails; making around five calls per debt; logging all of your activities; keeping track of where you are in the process; scheduling follow-ups to make sure nothing slips through the cracks… it can feel endless. Outsourcing your bad debt collection frees up your valuable time so you can keep focused on running your business. The impact of bad debt can be far reaching and pretty devastating. Not only do you lose out on the money you are owed, you are also losing out on the interest that money would be accruing if it was where it belonged – in your bank account. Employing staff to collect bad debt for you is also incredibly costly. Paying them a full time salary regardless of whether the debt is collected or not is not always cost effective. Outsourcing bad debt collection saves you money by making sure it gets back into your bank account as quickly as possible and you only pay for the service when the money has been collected. Running a business can be stressful, I know, I’m a business owner too. Stressing over the bottom line is up there as the most draining part of being a business owner. Just imagine how much less you’d have to worry about if you knew your bad debts were being taken care of by experienced professionals and that your debts were being collected faster than you thought possible. Doesn’t that sound great!? What are your business resolutions for 2019 and do they include adopting a Positive Debt Attitude?? 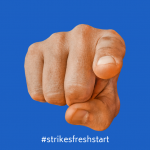 If we can help save you time, money and stress by collecting your debts please email chris@strikescs.com or visit our Debt Collection website. Wishing you a successful and prosperous 2019.